Fans can’t get enough as the Race 3 Trailer hits 50 millions! 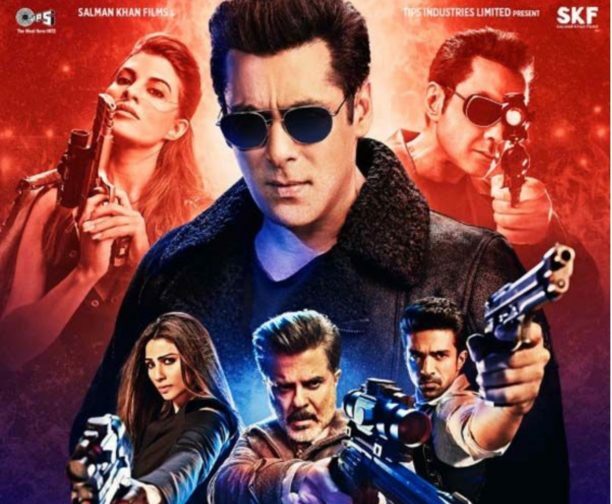 Race 3 starring Salman Khan has generated mass hysteria owing to its power packed starcast and of course high voltage action sequences. Filled with twists and turns and featuring the very suave looking Sikandar, aka Salman Khan himself, the trailer of the movie has truly become a phenomenon! Packing in 50 million views, the trailer has created an absolute stir amongst the audience going on to become the most shared video across all social platforms. Spreading like wildfire, the Race 3 fever has caught on to the youth and how! Such is the level of ‘Salman Khan’s magic’, that brands like Netflix and even the Mumbai police itself are leveraging the video’s famous one liners in the form of memes and gifs. Here’s one of our favorites! The excitement towards the film is building day by day and we can’t to wait to watch ‘Sikandar and his family’ race their way to the silver screen! 15 queries in 0.480 seconds.